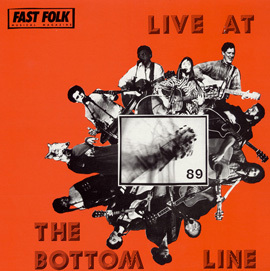 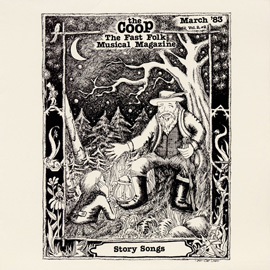 Founded in 1982, Fast Folk Musical Magazine was a New York cooperative record label and magazine dedicated to reviving the city’s folk scene and serving as an outlet for performers to release their first recordings. 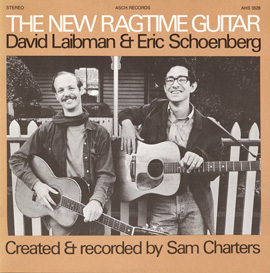 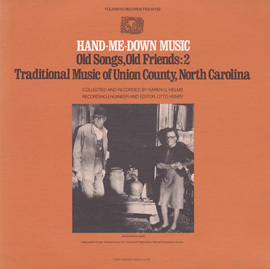 This edition of the magazine is composed of 16 songs and a poem, including songs of love (“From Above,” “Foolish Game,” and “I’m in Your Neighborhood”), family (“Archaeology” and “Gimme Home”), a dog (“She’s a Dog,” sung by Lou Gallo and his seven-year-old son Frankie), and a sailor’s advice on spending time wisely (“Time on the Wind”). 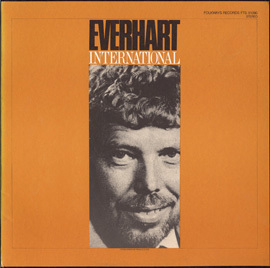 One note: The poem recited by Ewart Skinner is different from the poem printed in the liner notes. 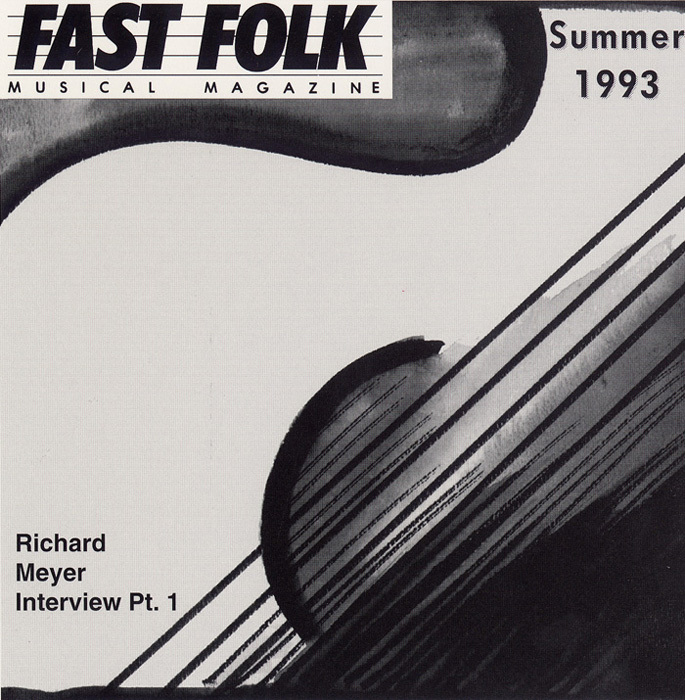 A facsimile of the July 1993 edition of the magazine is included.